Is Elysium Kodi addon or repo not working for you? Here’s how to install it in 2017 the right way on Kodi 17 Krypton setup. 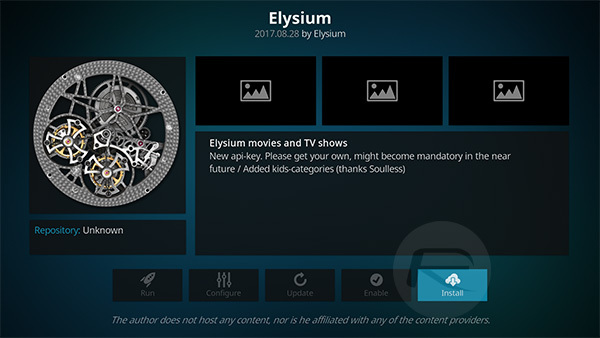 Like a lot of other add-ons for Kodi, the wonderful Elysium gives immediate access to an array of streamed content. You can get TV shows, movies, additional tools to help with your Kodi experience, and even a Spotlight feature which assists you with finding wonderful content. 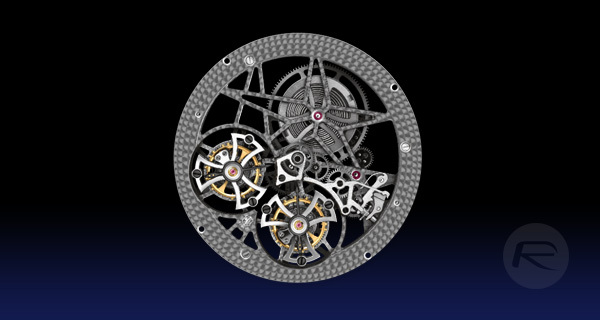 So then, without any further ado, let’s just dive right in and see the steps involved to get it installed. Step 1: Before you do anything, you are going to need to load up the Kodi installation on your device. Head to System settings and choose Add-ons. Step 2: Within the Add-ons header, you will find an option called Unknown sources. This comes with a toggle switch to the side of it which you will need to put into the On position. Step 1: First of all, you will need to install a source which will give you access to the necessary repository for Elysium add-on. There are three decent sources for this, all of which are highlighted below. For the purpose of this walkthrough, we are going to use the SuperRepo repository. Step 2: With that URL copied, you need to head into the System settings and select File manager. The option you are looking for in here is Add source. Exit out of that by clicking OK and then select the naming box underneath of it. You can add a name for this repository so you know what it is later on. Add one and select OK to progress. Step 4: Head back to the main menu and select the Add-ons option from the Home screen. There’s a little icon which looks like an open box. You need to click to head into that and then select the Install from zip file option. 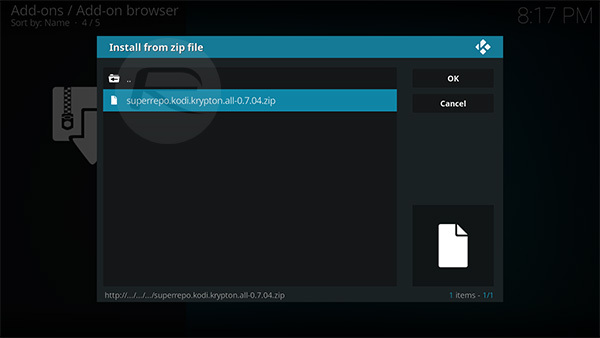 Step 5: Select the SuperRepo option – or whatever you called it earlier – and then select Krypton > All > superrepo.kodi.krypton.all-X.X.X.zip to install everything contained within the SuperRepo repository. Step 6: Next you are going to need to actually install Elysium add-on. Select Add-ons from the main menu and select the Install from repository option. Find the SuperRepo option and go to Video Add-ons. Search for Elysium and select the Install option. And there you have it. You now have access to a working Elysium add-on which you can enjoy to your heart’s content. This article mentions nothing about the problem that Elysium is having populating it’s categories. It’s virtually unusable without entering an API key, preferably a personal one you create on the tmdb web site.